Home / Arianne Bautista / Christine / facebook / Filipinas / Jergens / Jorgen / lotion / Miko Raval / moisturizer / overnight repair / Sarah Bautista / skin / skincare / who is jorgen / youtube / So, who is Jorgen? It's been months since we've seen their love story flourished right before our eyes, and if you've been tuned in to Youtube and Facebook these past few months, I know that these two characters are so familiar to you. Their love story are so close to our hearts that even made us question ourselves, am I Christine? Or am I Jorgen? Well, Jorgen was finally named as Christine find her one true love alongside the brand she trusts - Jergens. 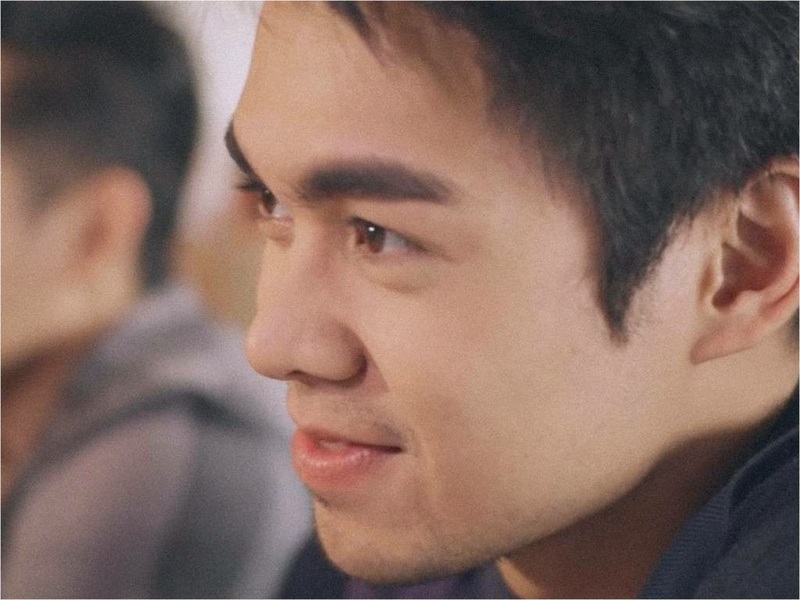 With its ability to influence a wider range of audience, Jergens finally joins the bandwagon in using Youtube as a mode to reach to their audience through the release of their very own Youtube-serye, Who Is Jorgen? A Youtube movie series that shares a story of two young hearts that started way back in college and continued and flourished their feeling as they meet again in a building where they both work. Featuring upcoming artists Miko Raval as Jorgen and Arianne Bautista as Christine, Who is Jorgen? unfolded through a romantic comedy video series over the course of four months. The series culminated with the final episode that unveiled the brand pulling the strings since the beginning. According to Jergens' Brand Manager Miss Sarah Bautista, the key message of the show lies with how Christine slowly undergoes a beautiful difference that is made possible by Jergens. And in line with the premiere of the series finale of Jorgen and Christine’s story, Jergens also launched the latest additions to its skincare line. 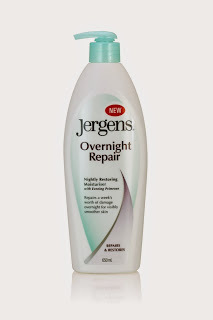 Adding to line that will keep inspiring confidence and taking care of the Filipina skin, Jergens adds the Jergens Overnight Repair and the Jergens Daily Moisture to their roster of trusted skin care line. 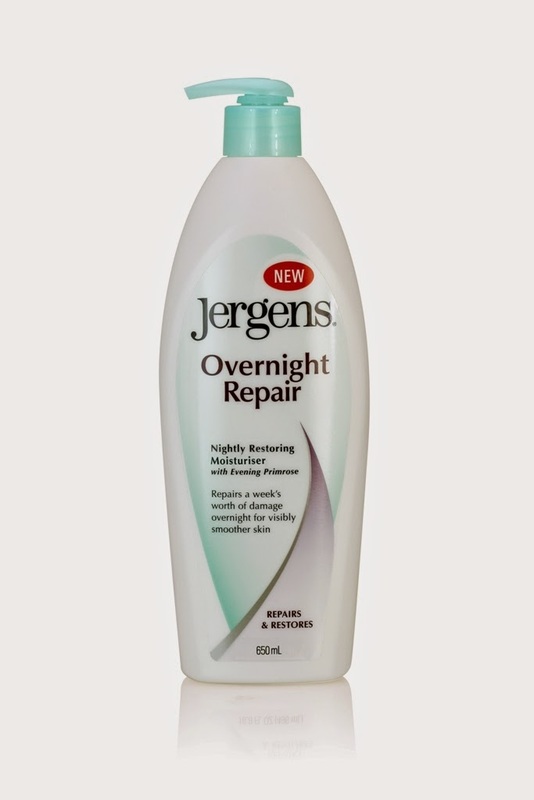 Made with antioxidant vitamins and pure evening primrose extract, the Jergens Overnight Repair repairs a week’s worth of dry skin damage in just one night that gives you this smoother and revived skin the next morning. It contains jasmine and black currant extracts to give that soothing and relaxing feel at night. As for the Jergens Daily Moisture, it is filled with silk proteins and citrus extracts to moisturize skin, resulting in four times smoother skin. Perfect to use daily use, this moisturizer acts on dry, rough skin to make it much smoother and silky as you go through your daily routines. With its modern fragrance and non sticky feel, this will keep you on the go without worrying so much about your skin. The new skincare products are made to empower Filipinas by making them feel beautiful and confident regardless of skin color.